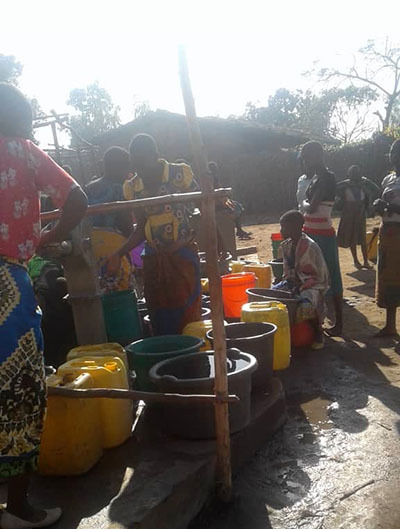 We have committed to drill a centrally located well in Malawi as soon as possible to benefit the eight congregations without clean drinking water. This will cost a base price of $7,000. Bro. Master and the saints from Chiringa have been visiting the congregation where the pastor died of cholera for the past two weeks. In Africa, when the leader dies, it is assumed the work dies also. They have suffered a great loss, but they are encouraging the congregation to keep coming out to service. The cry of these people is, “Will Bro. Michael help? Tell him that water is life!” This is true. The well that these several villages are having to go to is inundated with all of the other people in these villages having the same need. It is like an unending market day with at least 50 people in line to pump water at any given hour. Pray with us that God will provide and connect us with honest contractors in Malawi. For several weeks this situation has been unfolding in Phalombe area in Malawi. 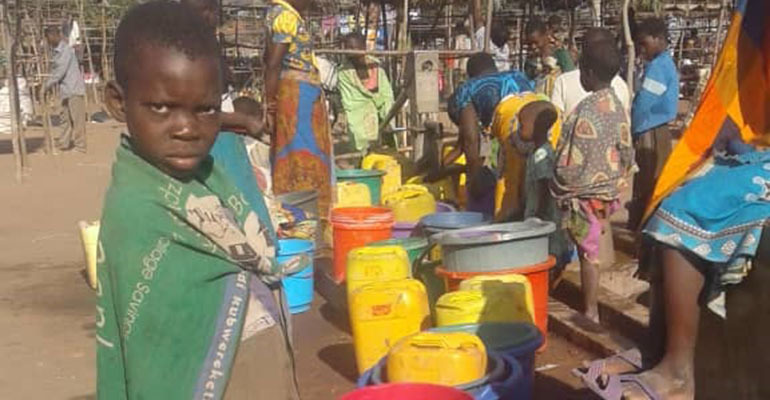 Eight congregations have had the joint borehole water source go bad so they have been walking up to 5 kilometers to get clean water. The women leave home at 1 a.m. and return by 8 a.m. drawing water. The government will not drill another community well. Michael paid once to have some men hand dig a shallow well in this area but they ran into so many large stones they determined it would require machinery to get deep enough. It would cost $7000 for us to have it professionally done. Bro. Master just received word that one of these pastors just died of cholera after drinking bad water. Three others have died also. We have committed to drilling a well as soon as is possible.